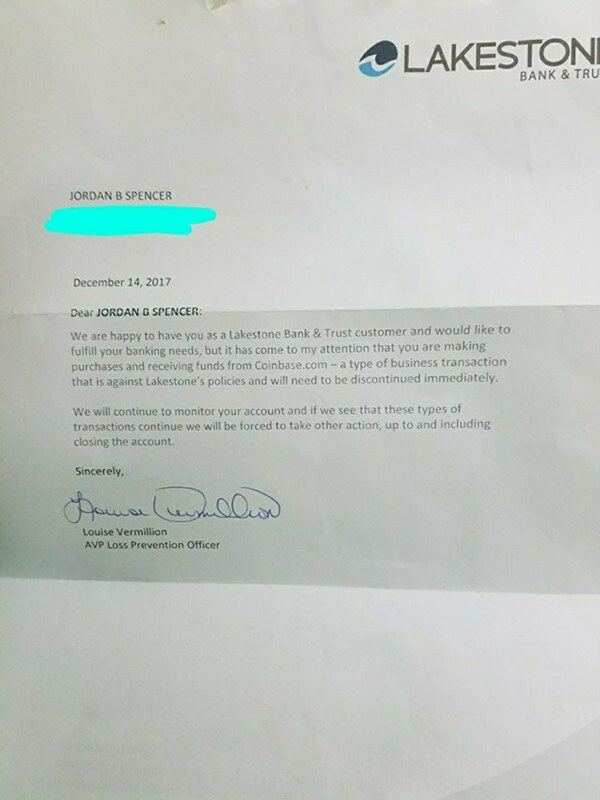 Cryptocurrency user Jordan Spencer recently received a letter from his bank warning him that his account would be closed if he continued to buy and sell cryptocurrency through the popular website and app Coinbase. 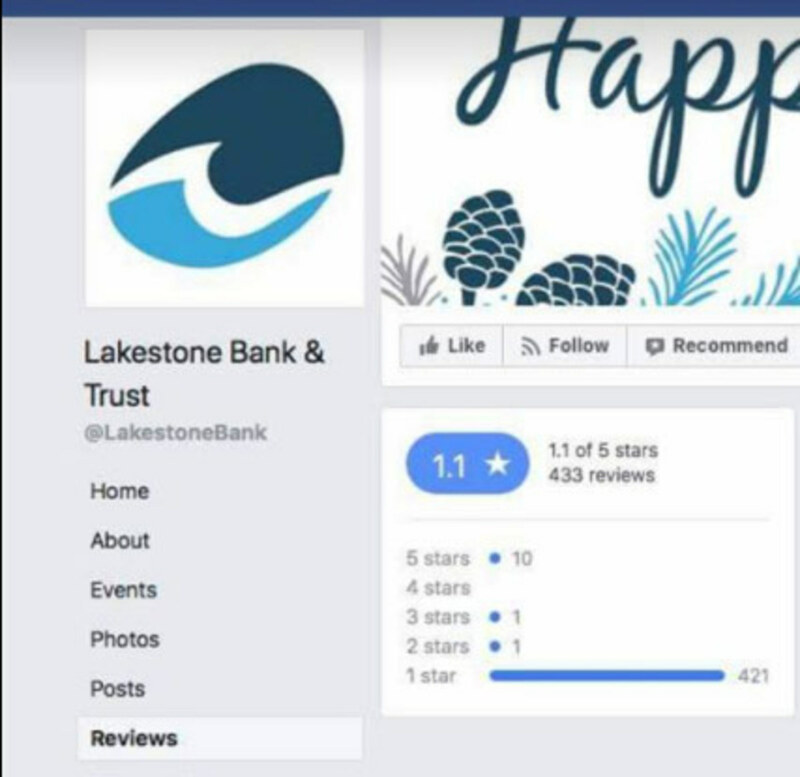 The bank, Lakestone Bank and Trust also ominously threatened to keep an eye on his account to make sure that he obeyed. “Speaking broadly, cryptocurrencies purport to be items of inherent value (similar, for instance, to cash or gold) that are designed to enable purchases, sales, and other financial transactions. They are intended to provide many of the same functions as long-established currencies such as the U.S. dollar, euro or Japanese yen but do not have the backing of a government or other body. Other often-touted features of cryptocurrencies include personal anonymity and the absence of government regulation or oversight. Critics of cryptocurrencies note that these features may facilitate illicit trading and financial transactions and that some of the purported beneficial features may not prove to be available in practice,” the statement said. Cryptocurrency is providing this financial alternative. Banks can either respect the wants and needs of their customers through facilitating a mutually beneficial relationship with those who wish to deal in both US dollars and crypto—or, they can die a slow economic death as cryptocurrency makes them obsolete.